Welcome to the Island’s friendliest family owned Gym and Pool complex. Whether you are looking to train for a marathon, maintain fitness, tone up or just exercise in a great environment then you have found the right place. 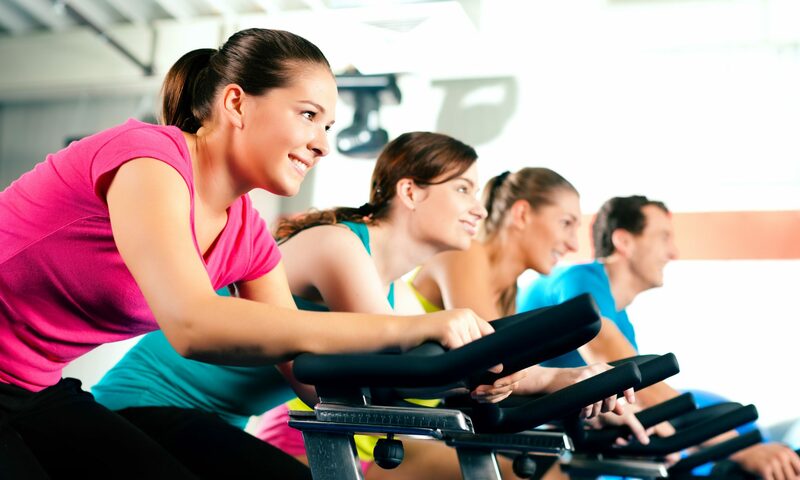 With our fully equipped gym, 25 metre heated indoor pool, sauna, tennis courts or our extensive class timetable there is something for everyone. Also onsite is Monkey Mansion, The Food Shack And Bar, Spar convenience store and some great event space for conference’s, weddings and celebrations. We are open from 7 am to 9pm weekdays, 8am till 8pm on Saturdays and 7:30am to 7pm on Sundays. The past Saturday we held an Les Mills New Release Day and Family Activity Day and it was a very successful day! Here are a few clips from all the new releases that some of our instructors took! All the donations went to Laylas trust! Fitness at Gurnard shared a post. With the event only a week away I thought it would be good for you to see a sneak preview of some of the items that are up for grabs! Fitness at Gurnard was taken over by a local Island firm, Hunnyhill Stores Group, in February 2015 after being run by the current Landlords of the site. Knowing the Island has led to the club being tailored for the local Island community which has including reducing prices, introducing community swim times on Sundays, expanding the class structure, employing and investing in local people and supporting local Island charities. Long term viability is the aim of the club ensuring that improvements are future proof and in the last 30 months there have been new boilers, new ladies showers, carpeting in the hallway, new shop put in, 2 new swimming pool pumps, investment in the classes to double the number at better times of the day, investment in staff and other day to day maintenance to ensure that every customer has a great experience.